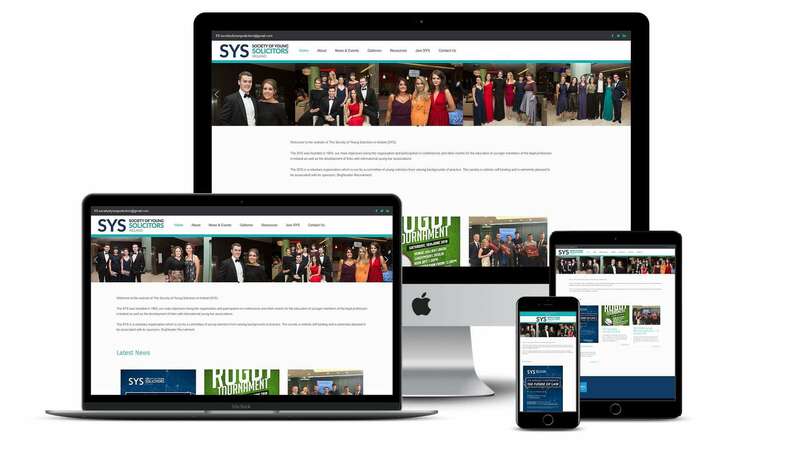 SYS main objectives are the organisation and participation in conferences and other events for the education of younger members of the legal profession in Ireland as well as the development of links with international young bar associations. They came to us looking for us initially to problem solve some malicious malware attack on their previous website. We fully investigated this, however, the platform was dated and had various security issues so we worked with them to put together a proposal for a new website and maintenance plan going forward. We went through the old website with the client and worked on a new layout and design. Their main focus is to promote news of upcoming events to their members and allow potential members to join the SYS. We created a fully responsive optimised website for SYS with a content management system. This allows them to add regular news updates for their members of upcoming events and news within the industry. Potential members can sign up to the website and be added to their mailing list. 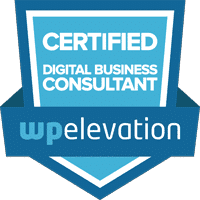 We also put a maintenance plan in place to protect their website and apply regular software updates and run monthly backups to make sure everything is looked after.